Professional GCSE English Language Tutor on your doorstep. 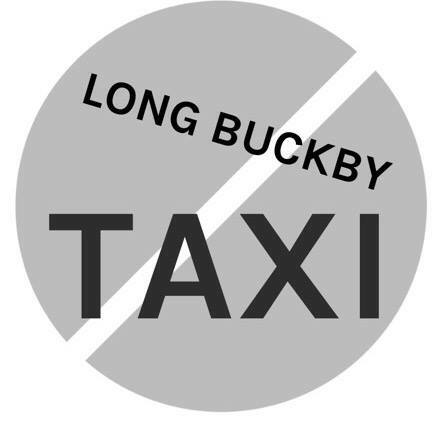 As your local tutor based in Long Buckby, I offer one to one tuition. Tailor-made lessons will get your child ready for the new term and exams. I’m a supportive, patient and encouraging tutor for students who need extra support for better revision, better grades. You’ll avoid the stress and panic about these exams knowing that your child is receiving the academic support they need. GCSE English made clear and simple. Stop worrying – start tuition! Contact me to learn more or book a session. I’m currently offering last minute exam revision from now until the end of May and have 2 slots available for my new summer booster course starting in June. New Image Roofing are an independent family company based in Northamptonshire specialising in professional roofing and repairs. Our team of specialist can undertake any task such as Garage Roofs repairs, Tiling, Slating, all flat Roofing Bitumen Felt, EPDM Rubber roofing GRP Fiberglass Roofing, Ridge Tile Repairs, Roof and Guttering De-Mossing, Chimney Repairs, and all your UPVC Fascias, Soffits and Guttering requirements. At New Image Roofing we pride ourselves on our professional high standards and quality finish. We offer a friendly efficient service at competitive rates and also provide free quotations and advice. All work is carried out by experienced trained professionals to ensure quality results are achieved every time. I am a window fitter by trade based in Long Buckby. I also have experience/qualifications in the carpentry sector. I have 14 years experience with the double glazing and carpentry trade. I fit all upvc products from Windows, doors, conservatories, bi fold doors, composite doors, facias and guttering. I also hang doors, erect studwork, install kitchens, all aspects of general carpentry.